In commemoration of the Earthquake in Japan on March 11, 2011, Con Artist is hosting a 4 day fundraising event organized by Vivienne U.H. Doan. Original pieces donated by emerging and established artists from around the globe are sold in our silent auction. 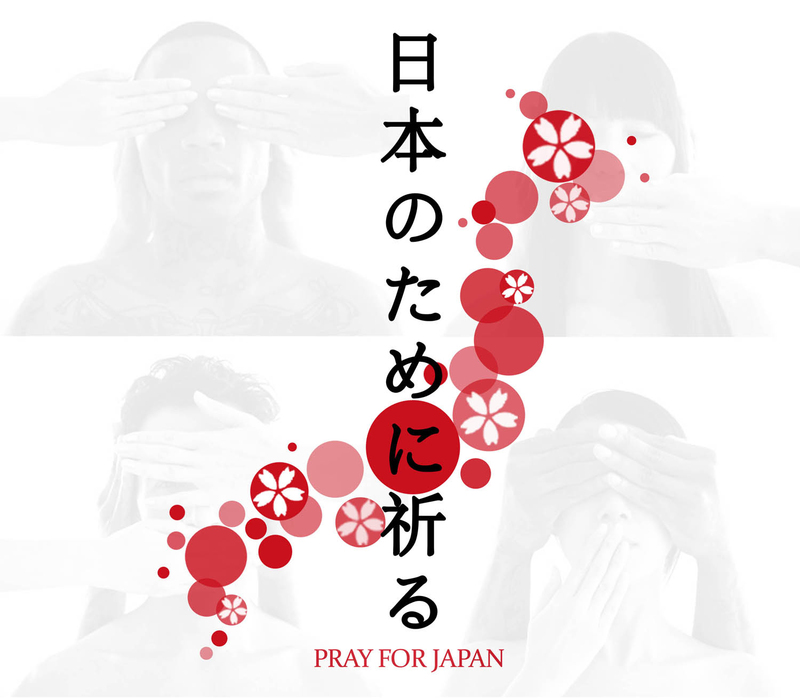 100% of the proceeds will be donated to Japan Society’s earthquake relief fund. Participating Artists will be announced soon. This event is organized and produced by [Beau·ti·fied Ta·boo] with support by Superglorious and Con Artist NYC.